This 3 bedroom, 2 bath fantastic home is beautifully decorated and offers a large master bedroom and great outdoor patio. The covered carport is perfect for lounging and enjoying the sounds of the ocean. Just a short stroll to the beach, golf & tennis. Accommodates 7. 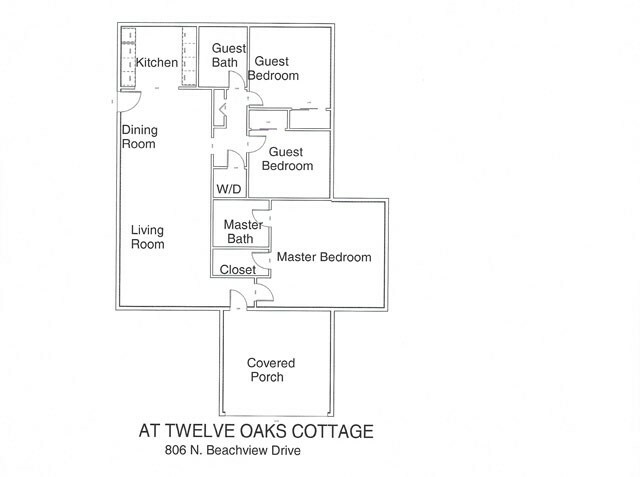 Please contact me with information regarding At Twelve Oaks.